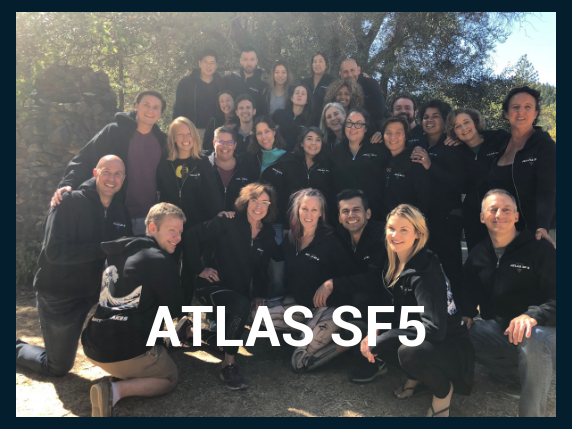 Are you interested in being BOS1, our first East Coast Atlas tribe to begin expanding the work of emotional agility , responsibility, accountability, and DESIGNING THE LIFE OF YOUR DREAMS IN A TRANSFORMED WORLD? Join us for the opportunity to learn with Master Facilitators who have cumulatively been training in this work for over 100 years of expertise. 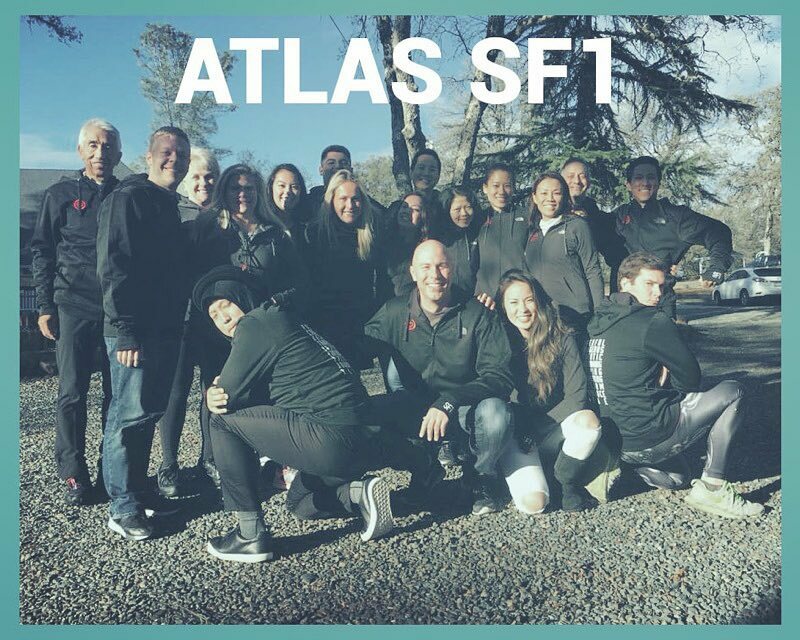 ATLAS is offering the first 40 students a reduced $500 Welcome Boston discount to the Trail Blazers! There are only 6 SPOTS LEFT to receive this discount so sign up soon. 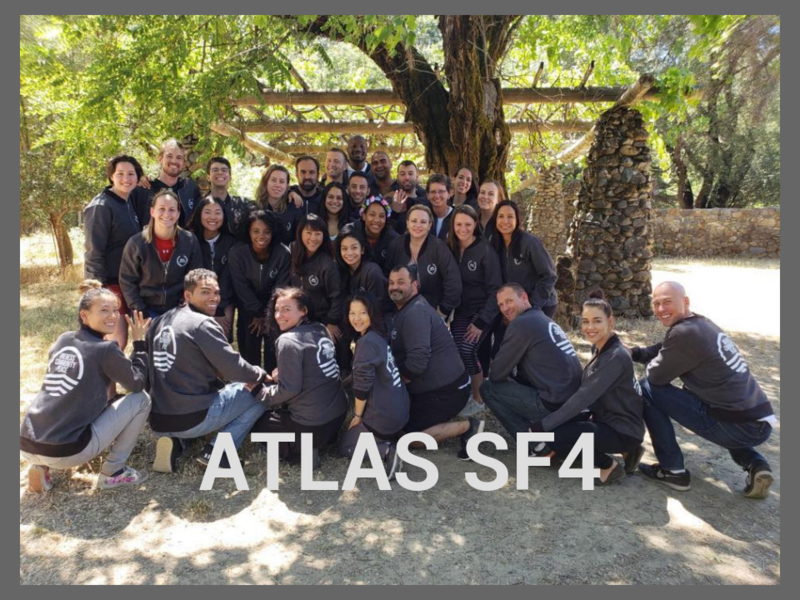 Wondering what ATLAS is all about? Here are a few testimonials. Curious as to how this work will support you in creating fulfillment and results in your life? 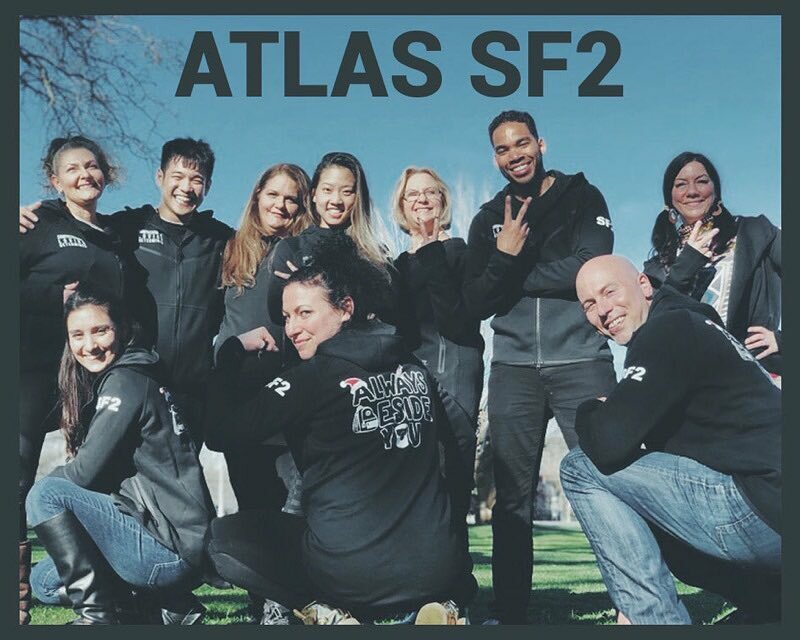 Check out Atlas for Business. Interested in how your organization in MA, CA, NJ, NY is eligible for reimbursement of this training for you and your co workers? 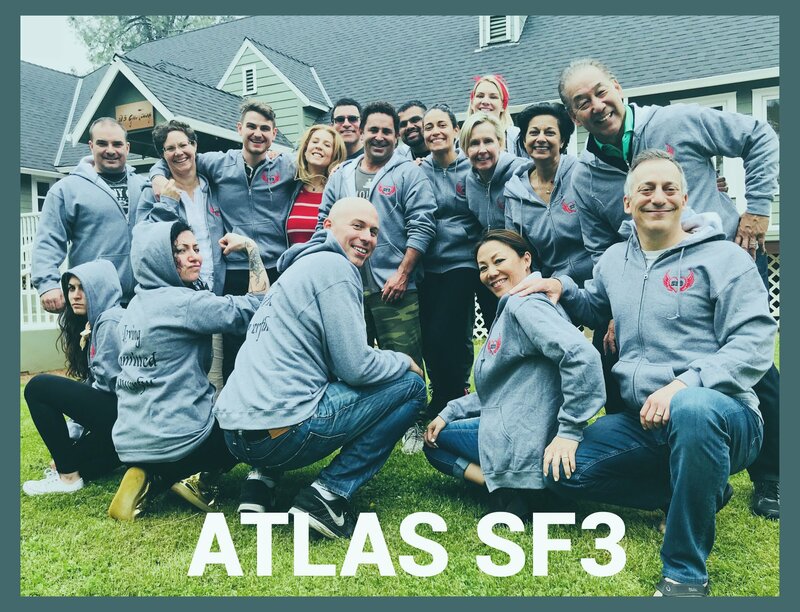 Check out our partners at G3 Business Consulting Group. Need Accommodations? We’ve got you covered! Check out Peace Love & Happiness’s properties at Serendipity Beach Retreat in Salisbury Massachusetts.